It doesn’t matter how many times you have moved house previously, if you have a house move coming up, there is probably one thing that you are dreading more than anything else, and this is packing. Packing can be tedious and time consuming; however it is vital that people moving follow the best tips when packing to ensure that everything can be moved safely and securely. Not only this, but it is important that people buy moving boxes of a high quality instead of simply using the cheapest ones that they can get their hands on. Many people simply think that a cardboard box is a cardboard box and that it doesn’t matter which cardboard boxes are used. This however is not the case. When moving house the boxes that you choose will be used to carry your most valuable possessions, therefore it is quite important that you choose ones that are of a high quality and that are not going to tear or break. 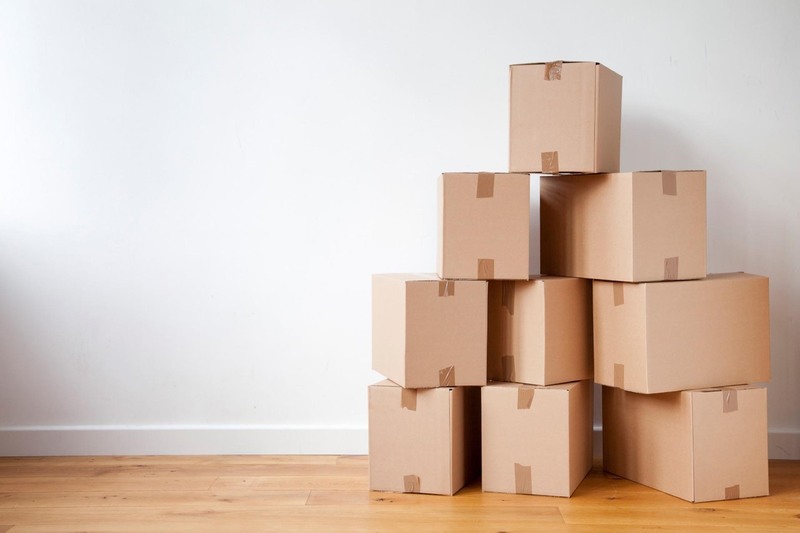 It is always best to buy moving boxes from reputable suppliers of moving supplies, and don’t forget you can always keep these boxes after you have used them and use them for a range of purposes. When packing up your things you will need a selection of different boxes. Electrical goods are best packed in their original boxes if you still have them, clothing in wardrobe boxes, fragile items and glasses in double sided boxes and so on. Luckily for you it is possible to buy complete moving box kits which contain a selection of different boxes. If you overfill boxes you will find that they will fall through and break, putting your possessions at risk. When you buy boxes they will likely come with a recommended weight limit and you should always adhere to this to be safe. If you need more boxes, you need more boxes, remember your possessions are the most important of all. When moving house it pays to be organised. You should pack one room at time so that things don’t get mixed up and label all of your boxes not only stating which room they belong to but also listing exactly what is in each box. Start packing as early as possible, packing the things that you don’t use first, When moving house it is also a good idea to get rid of things that you don’t need anymore, there is no point in moving things from one house to another just to sit in a cupboard or drawer.